Tonight is, in fact, the night. We’ve got everything hooked up at The Tannery Event Centre, our headliner Barbara Davidson is in town, videos are cued up, and open call photos ready for projection. • Have your printed or smartphoned ticket ready to show at the door. There are no ticket sales at the door, and y’all know we’re nice people, but on this point we’re firm: you gotta have a ticket to get in. • Buy photographs! You are going to see the work of 101 photographers at this event. We’re encouraging the direct-to-audience model, so if you like an image, take note of the photog’s name and connect with them directly on our Facebook group or via info@flashwr.ca. We’ll leave it to you to work out availability, prices, and delivery with the creator. 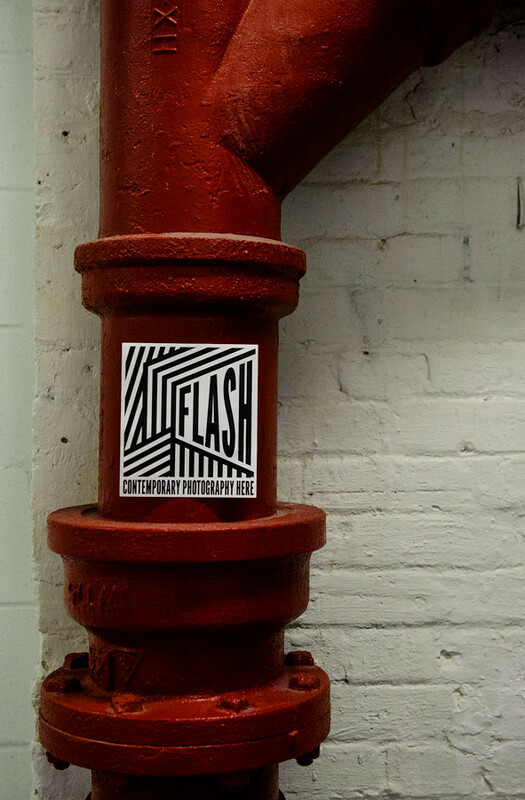 FLASH is deleting all submitted images immediately after the show and we’re not taking a cut of any subsequent sales. We love it when photogs get paid. Doors open at 6:30pm. See you there.